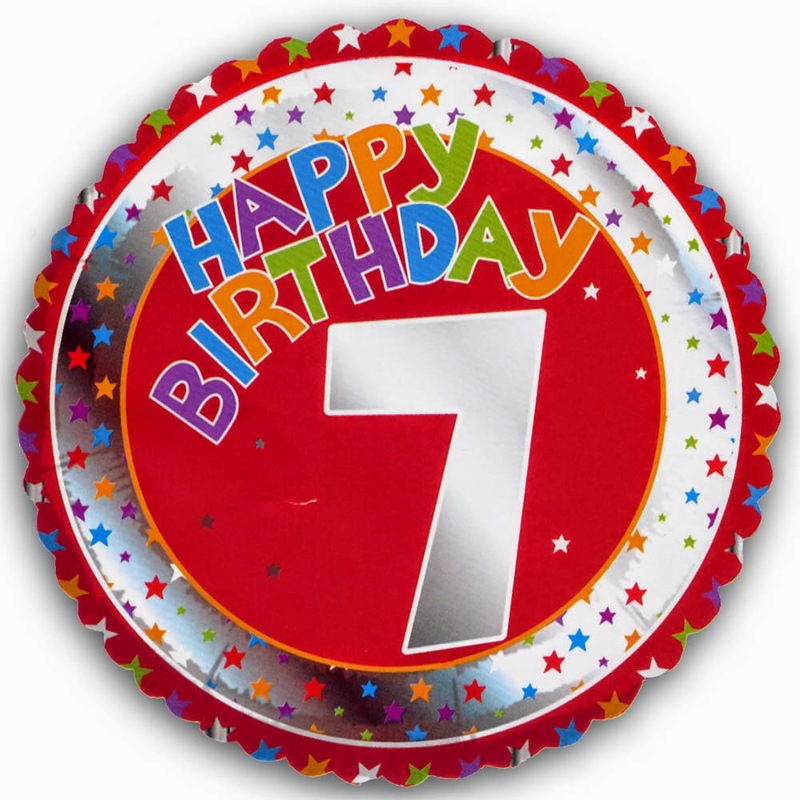 bloodbubble's musings is SEVEN today! I started this blog to document my life, to celebrate the big and small moments, but over the course of time I started to document Mayday's events and news to keep myself updated in the fandom. Through this space I've met many friends that I never would've met had it not been for this awesome fandom. I want to say a big "THANK YOU" to everyone who reads and comments on my posts. I really appreciate you spending a part of your day with me! Im a Mayday's fan from Vietnam, my Mandarin is bad so I can only update Mayday's news in English. Therefore Im super glad to find your blog. Thank you for your good work ^^ Keep it up !! Hi Chi Linh - It's nice to know that Mayday have fans in Vietnam ;) Thanks for reading!